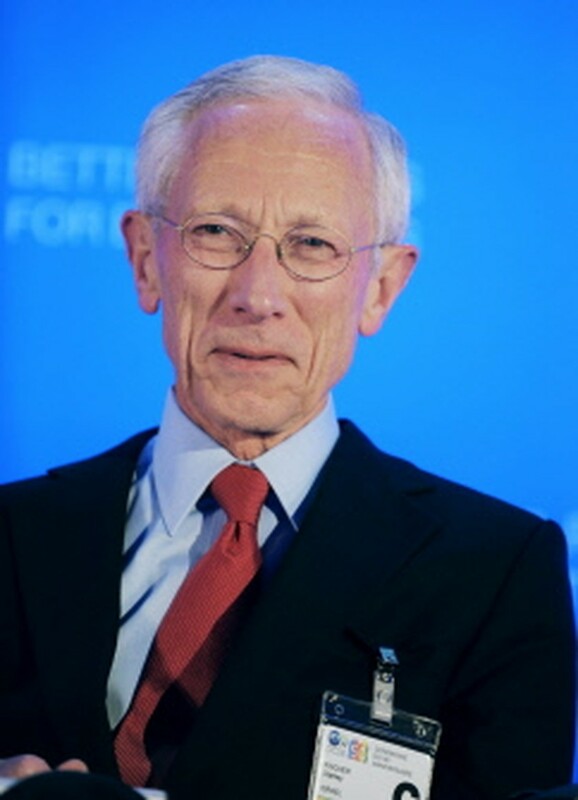 JERUSALEM, June 14, 2011 (AFP) - Israeli central bank governor Stanley Fischer expressed "regret" on Tuesday that age limits disqualified him for a run at the IMF's top job, saying the restrictions were "not relevant today." In a statement released by the Israeli central bank, 67-year-old Fischer said he was informed on Monday night that the IMF would not consider him for the top post because the rules require applicants to be younger than 65. "I think the age restriction, which was set in the past at 65, is not relevant today," he said. "I was hoping that the IMF board of directors would change its regulations, not only for the sake of my candidacy, but also for the sake of future candidates for the position of managing director." Fischer had been regarded as a particularly well qualified candidate for the post vacated by Dominique Strauss-Kahn, who resigned after facing sexual assault charges in New York. Fischer has won widespread praise for his handling of the Israeli central bank, and he has worked at both the World Bank and IMF, as well as in the private sector. 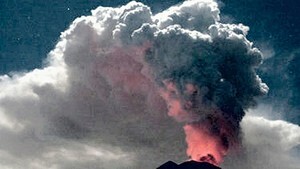 But observers noted early on that his age would pose a problem unless the IMF was willing to revise its regulations. As an American citizen, Fischer also faced another hurdle, as the IMF top post usually goes to a European, with the World Bank chief's position going to an American. Despite the obstacles, Fischer was regarded as a strong candidate, and even a potential consensus option if the IMF found itself divided between the two other frontrunners, French Finance Minister Christine Lagarde and Mexico's central bank governor Agustin Carstens. "I have no regrets for having submitted my candidacy. I do regret the fact that I was not given the opportunity to demonstrate my capabilities and my experience to the IMF Board of Directors," Fischer said. Still, Fischer can rely on a warm reception in Israel, where an economic newspaper recently ran an article on him headlined "Please don't go." His stewardship of the Israeli economy, seen as having weathered the global economic crisis more successfully than almost any other nation, has made him a trusted and popular figure in the Jewish state.